“Why great books? 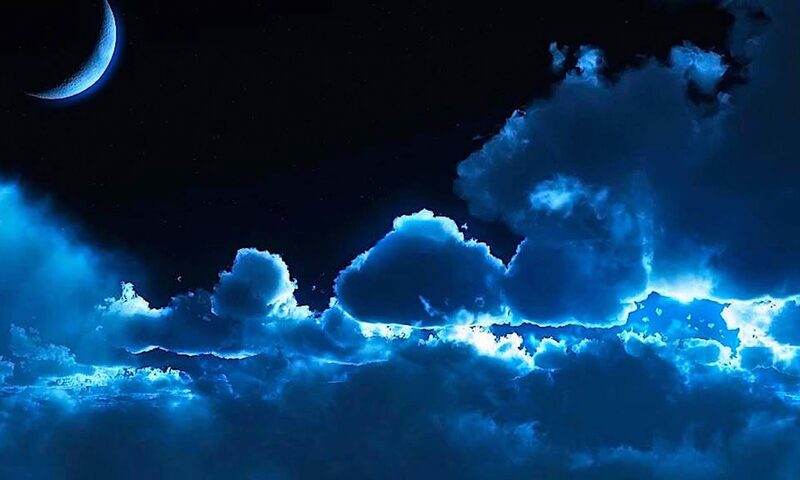 Because greatness means excellence – the highest and best materials on which the human mind can work in order to gain insight, understanding, and wisdom. Obviously, inferior materials lessen the opportunity for such gains, to the point – with poor to bad materials – that nothing is gained and much may be lost. No one can any longer read all books, or even most books, but only a very tiny percentage of the total number of books. Therefore, to maximize the gains to be made from reading, the best should be read – the great books.” [published at: http://www.greatbooksacademy.org/great-books-program/great-books-movement/]. At Blue Marble University we believe, as many educators have also stated, that a classical education should be the core of primary and secondary education, much as presented by Dr. Bauer. Students should arrive at college ready for specialized education. And this is how our programs are set up. We dropped the ridiculous requirement of “seat time”, that you the student must pursue a general education studies for 4 years to obtain a B.A. Degree, programs full of math for students interested in humanities, or full of philosophy for students interested in biology. We also adopt the thinking of many modern educators that a classical education–that is a liberal arts education– should be completed in High School, leaving the undergraduate and graduate students free to pursue specialized studies. This is in part why at Blue Marble University, most of our undergraduate Bachelors degree programs are 2 year programs only, and are coupled with a 3 year doctoral program. This results in a fast track BA/PhD combination degree which is completed in 5 years. The first two years are spent preparing for the desired specialty education, not in taking general education courses, all of which should have been completed in the high school years. 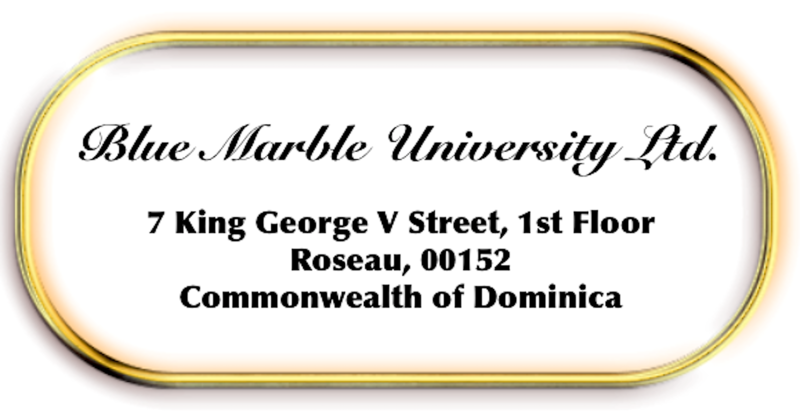 Blue Marble University is a best fit for undergraduate students that already have pursued a general liberal arts education in high school, or are otherwise interested in specialized education, because we don’t waste your time or money with unnecessary general education courses. In fact, we don’t offer any. Every one of our courses is offered for a reason, not to fulfill a long outdated requirement! We recognize that parents may not have many choices. But if you are a parent, you probably can find a classical education for your child. Search “classical education” or “classical education academy” on Google and you may be pleasantly surprised to find a primary and/or secondary education program near you. And if you are a prospective or current college student and you enjoy the humanities, Blue Marble University has two terrific programs in the Humanities which we feel follow the philosophy of the Great Books movement and tangential emphasis on history: First, we offer a 3 year online PhD degree in “Critical Thinking” in which the study of great literary works is grouped around themes, such as “Models of Historical Understanding” or “Mystical Parable and Visionary Romance”. Second, we offer a combined 3 year online BA/MA degree in our Humanities program called “Worlds”, in which we cover the history of civilization using as a core text Wil and Ariel Durant’s “The Story of Civilization”. 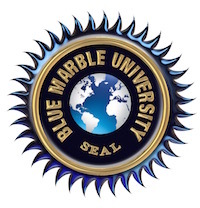 At Blue Marble University, we are not opposed at all to a liberal arts education…we just believe it should be completed in high school and not pursued as an general education undergraduate degree, which is a waste of time and money. If you enjoy liberal arts, go straight to it…don’t waste time learning a second language or taking unnecessary math courses you are not interested in, yet which the established educational institutions still want you to pay for. At Blue Marble University, we are not just about science…we believe in the Humanities as well!